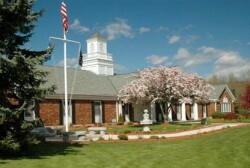 Need to remove, trim or assess the safety of trees on your Oxford, CT property? Call Precision Cutting Services and get a free work estimate! 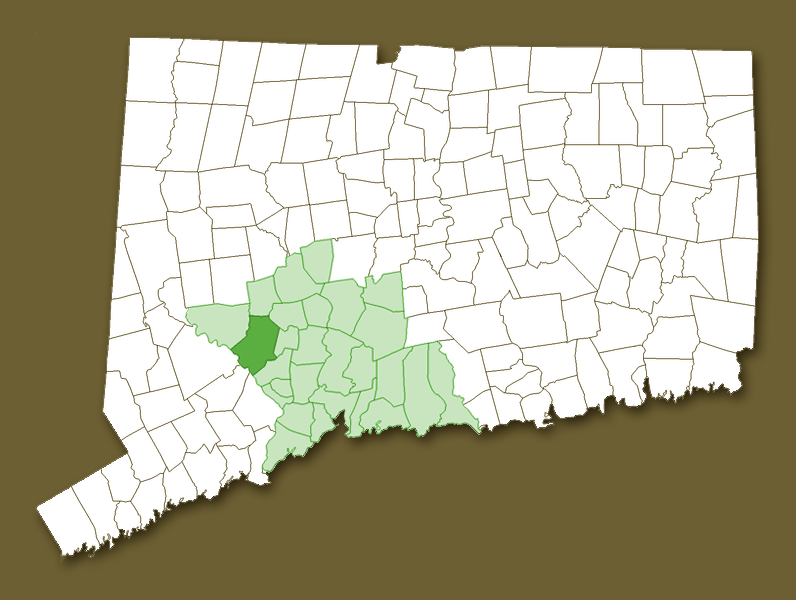 Our tree cutting company has been doing tree removals in Connecticut for decades, and we have happy customers all around the state! Trees can pose a threat throughout all seasons of the year. Weakened trees and falling branches can be hazardous to your community, and need to be taken care of right away. Having a community free from outdoor threats will make it that much safer to enjoy. From old to diseased trees, there are many reasons to cut or completely remove a tree. If trees display signs of cracks, fungus, or are even growing too close to structures, then it is indeed time to be thinking of tree removal! 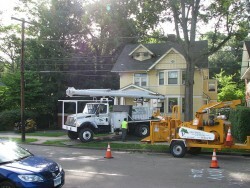 Emergency tree services are available 24/7 to those who need a tree removed in case of a storm, or just a weakened tree. On short notice, we can provide you service for all of your tree needs. Located in Western New Haven County, Oxford is a small residential town with a population of 12,683. Oxford is a sub-region of the New York Metropolitan area and is the 26th wealthiest town in CT. Settled in 1738, it has a vast amount of history and originally began as a farming town. In the 18th century, farmers were herding livestock from Oxford to Litchfield. The farming era had died off in the 19th century when farmers sought jobs of higher pay in nearby towns with factories. Oxford to this day is settled into 3 districts: Oxford Center, Riverside and Quaker Farms. Some of the landmarks of the town include the Ouaker Farms Historic District, The Twitchell-Rowland Homestead Center and Museum, and the Wooster Sawmill and Gristmill Site. Oxford also boasts of many parks and recreation including the Southford Falls State Park, Kirks Pond, and the Jackson Cove Beach. The Larkin State Bridal Trail is an old trail made in the mid 20th century, which was one of the first examples of a rail to trail movement in the U.S. It used to be a former railroad track, but is currently a trail. The trail is 10.4 miles, giving citizens a large area to enjoy nature. 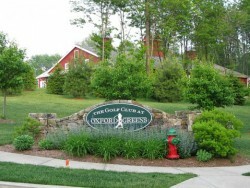 There is also a Golf Club at the Oxford Greens, which is a public Golf Course for the town of Oxford to enjoy. Since Oxford has a lot of rural land, it can be dangerous during storms. The hiking trail is surrounded by trees, causing concern in case of strong winds or heavy snow. Weakened branches and trees can threaten walkers passing through the trail. Along with the Golf Club and State Park, any kind of weather including a thunderstorm can pose danger to the town of Oxford. As nature is beautiful, it can also be very dangerous to its surroundings. If you see trees that need to be taken down that may look weakened, do not hesitate to contact the experts at Precision Cutting Services. We are here to help you have a safe community for all to enjoy. Do not wait to have a tree looked at, as we provide a free estimate. Taking prevention is better than waiting too long, and with a free estimate, you have nothing to lose!